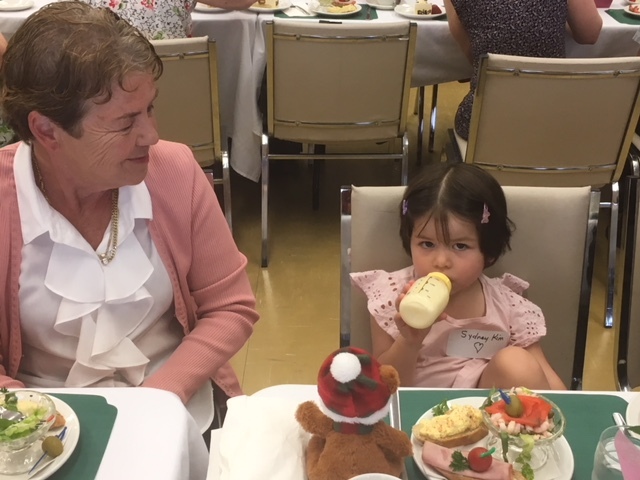 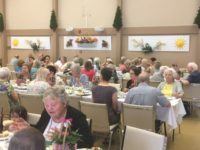 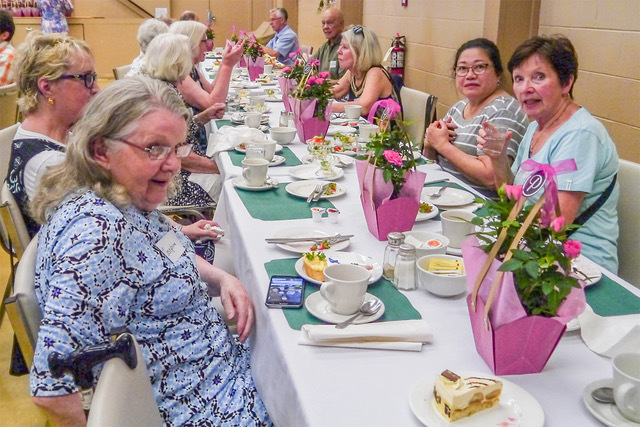 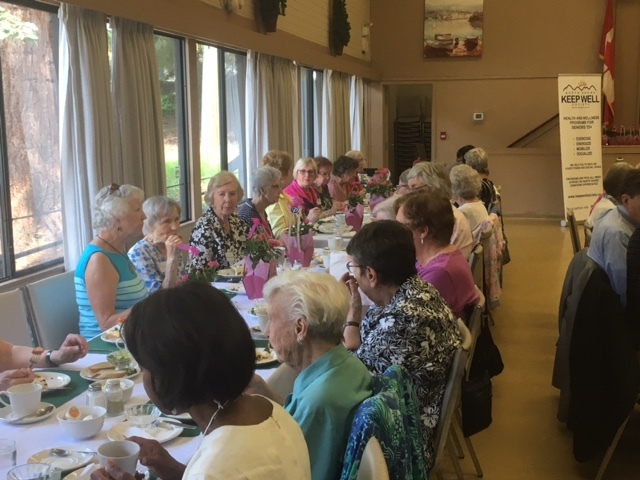 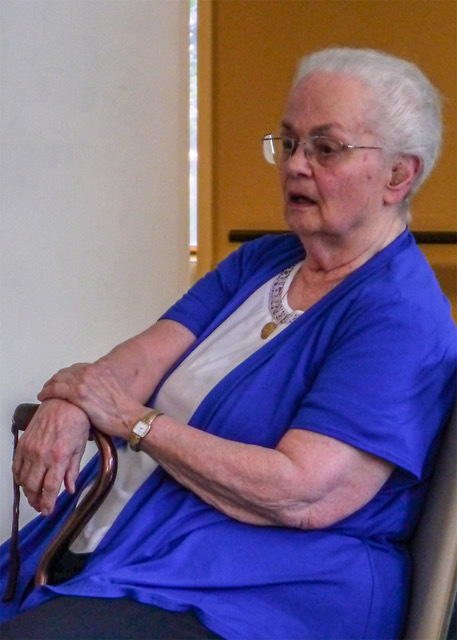 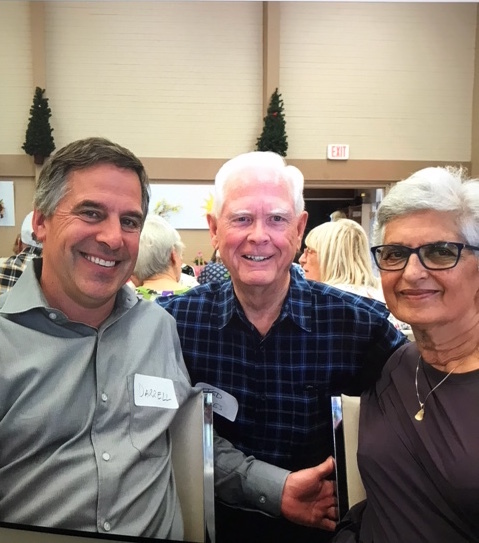 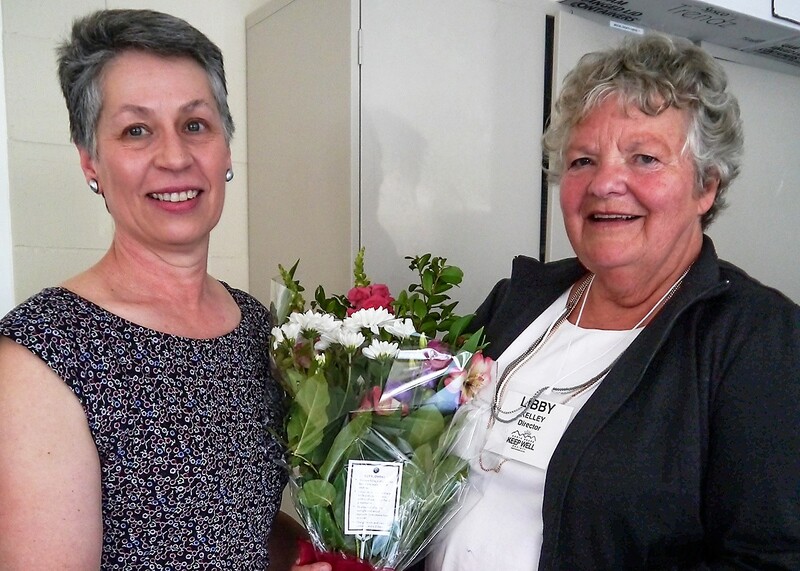 A Volunteer Tea was held on June 20, 2018 to thank all our wonderful Keep Well volunteers. This year it was enjoyed by over 90 energetic volunteers and everyone was able to reconnect with their friends and associates. 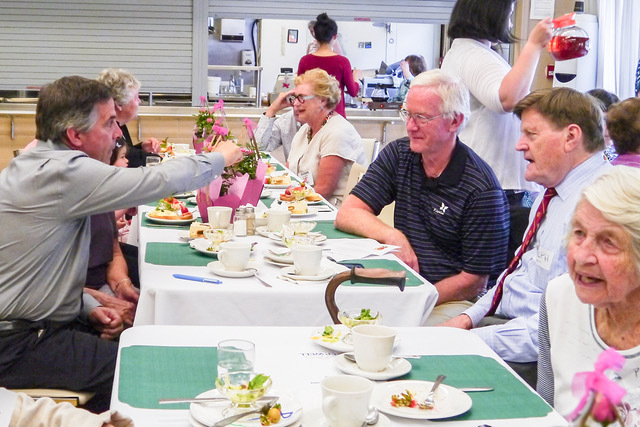 Board members and several Dignitaries honoured them as well. 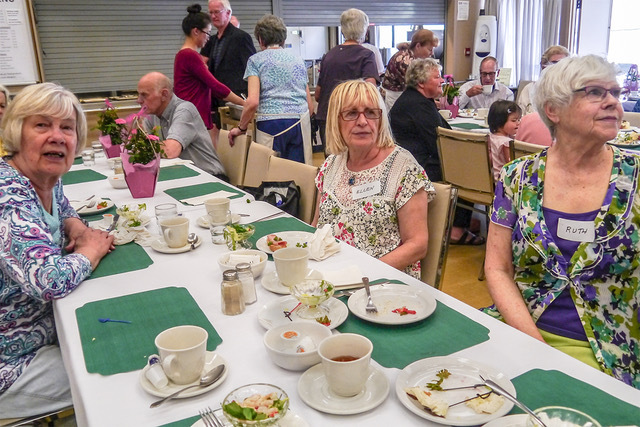 The photos below are an indication of how lovely it was.